Have you ever wondered what it would be like to go on the Ultimate Field Trip? Join this group of seventh- and eighth-graders on their amazing journey into the Amazonian rain forest. First they paddled canoes down the longest river in the world, the Amazon, and camped in the rain forests of Peru. During their two-week odyssey they met local school children and bartered with the Amazonian Indians. They learned to live in the wilderness, swinging on vines and sipping from coconuts. 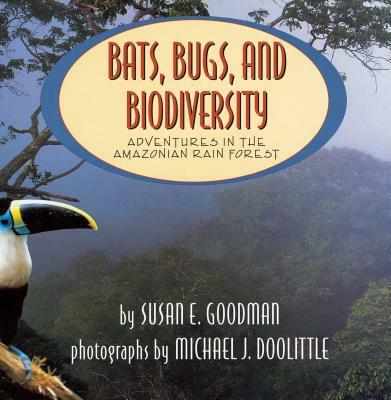 And most important, they discovered that there are no easy answers to the problems facing the rain forest. This vivid account, captured in extraordinary photographs, provides remarkable insight into an endangered world that is unfamiliar to many, yet essential to all.